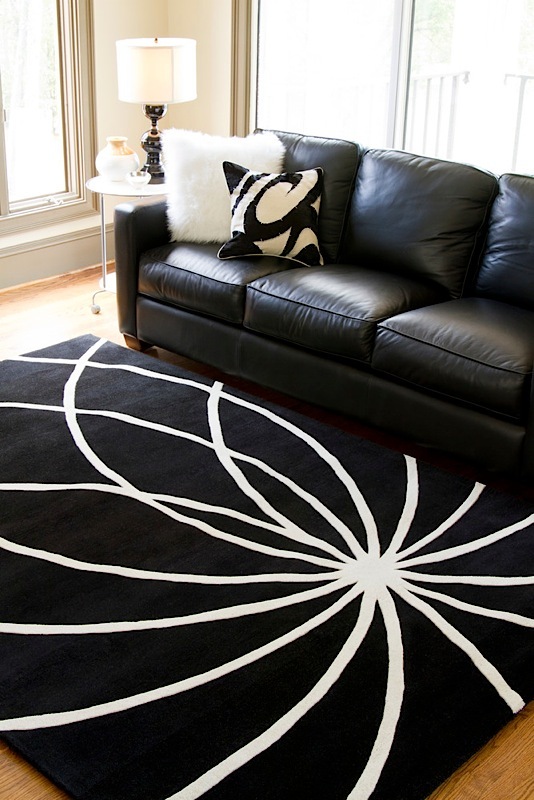 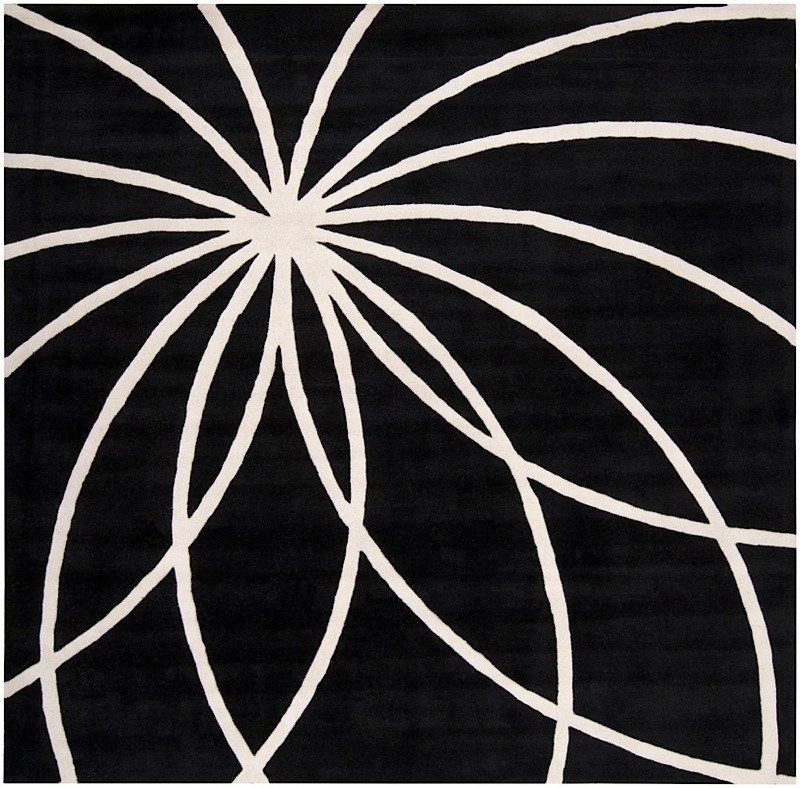 Black and white combine with a dramatic linear design to give the Trostberg II Rug a unique contemporary style. 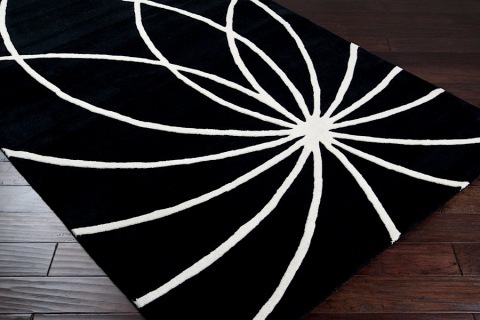 Hand tufted in India and made with 100% Wool, this rug is soft to the touch while dazzling to the eyes. The backing is cotton canvas and the pile height is 0.625". 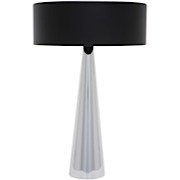 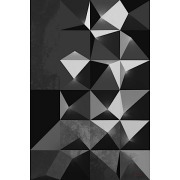 Available in a variety of shapes and sizes to fit any room in your modern home or office.